Level 9 Computing Ltd was founded in 1981 in the United Kingdom by three brothers: Mike, Pete and Nick Austin. 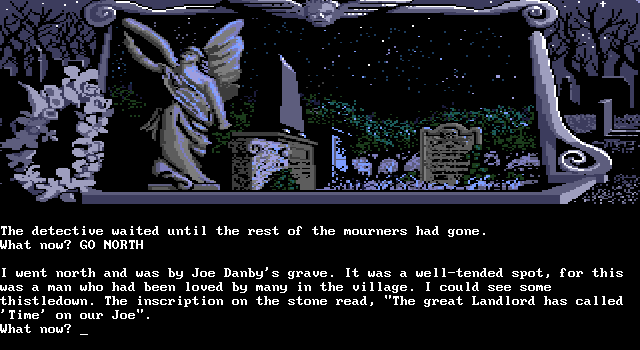 Its aim was to produce and publish high quality text adventures initially for the BBC computer, and later the company expanded to other 8-bit and 16-bit computers of that era. 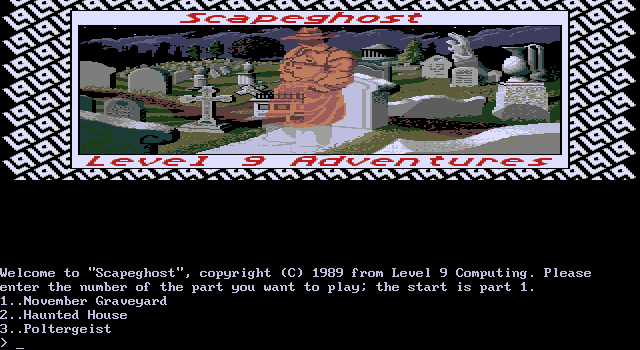 Mainly due to the decline in sales of text based adventures at the end of the 80s, Level 9 Computing had to close down in mid 1991. In the ten years in between it published over 20 main titles plus some licensed titles which have helped shape the adventure scene. 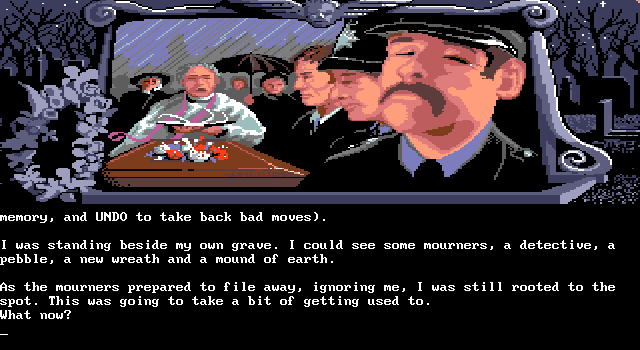 Most of those releases were highly appreciated (and compared against those of Infocom). 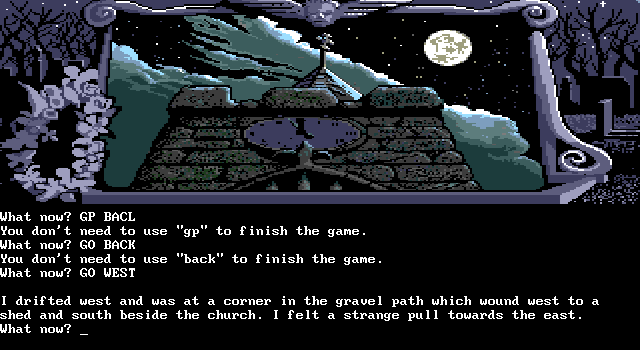 The theme of these adventures was initially set in fantasy and Middle Earth (which yielded the compilation: Jewels of Darkness), and later it published adventures with a Sci-Fi theme (Silicon Dreams trilogy). 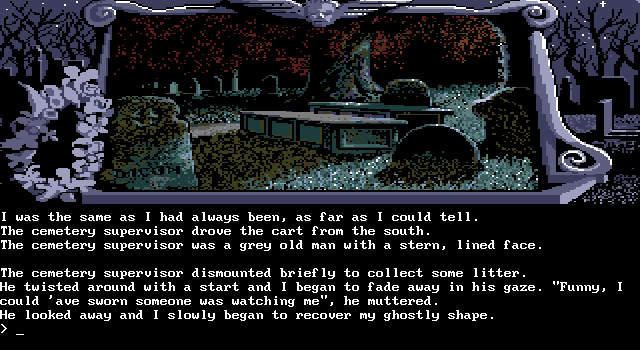 In the mid-80s it added relative rudimentary graphics to new and existing releases.